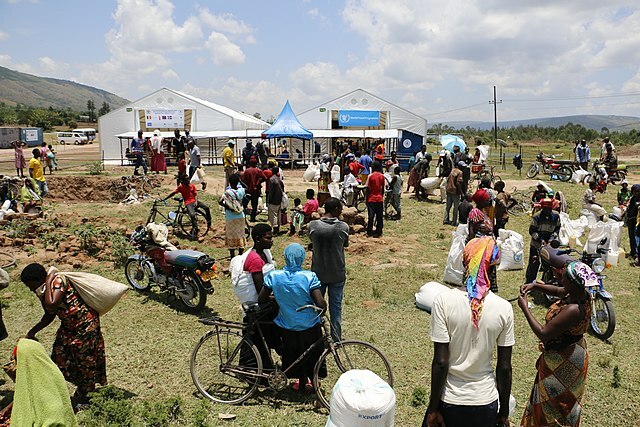 The World Food Programme (WFP) has halted the distribution of a fortified porridge to refugees and people suffering from malnourishment in Uganda following the deaths of four people after eating the porridge. 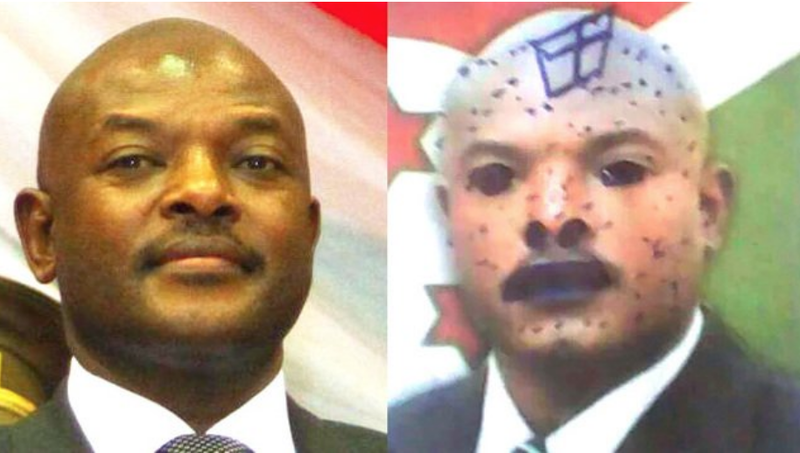 Three schoolgirls in Burundi are facing up to five years in prison for drawing on pictures of President Pierre Nkurunziza. 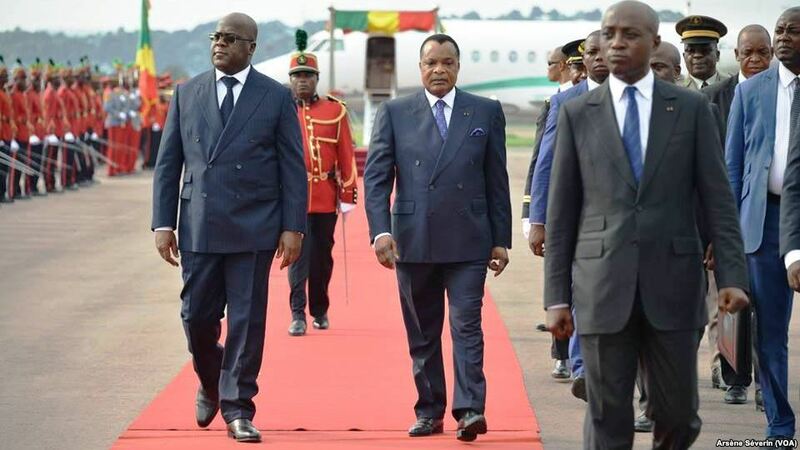 Democratic Republic of Congo (DRC) President Felix Tshisekedi has blocked newly-elected senators from taking office over allegations of corruption. Amnesty International says there is credible evidence that US airstrikes in Somalia are killing civilians. 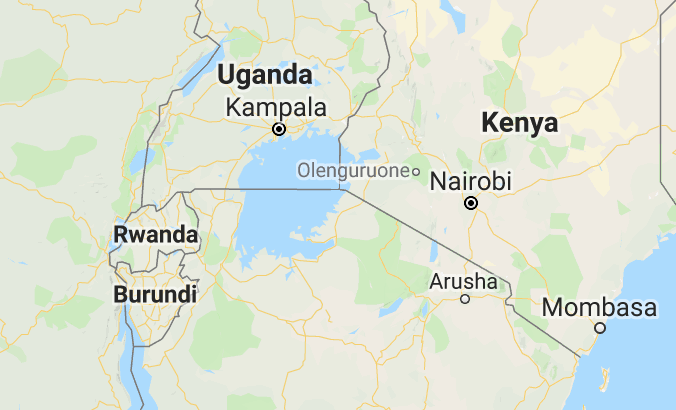 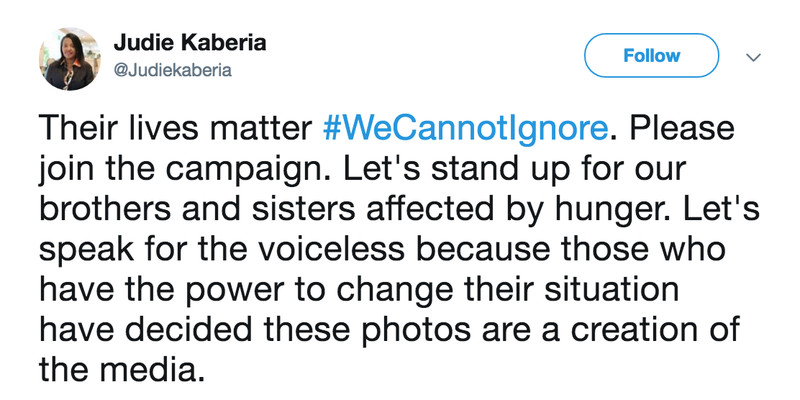 Kenyans on social media have accused their government of ignoring drought victims in the north-western Turkana region following reports that at least 10 people have died of hunger. 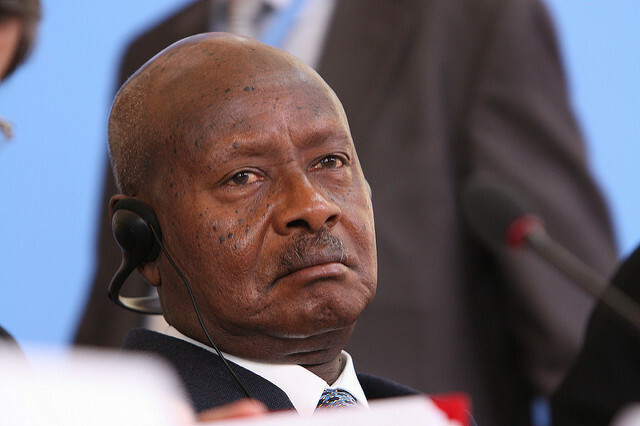 Members of parliament from Uganda’s ruling party have given their backing for President Yoweri Museveni to run for another term in charge. 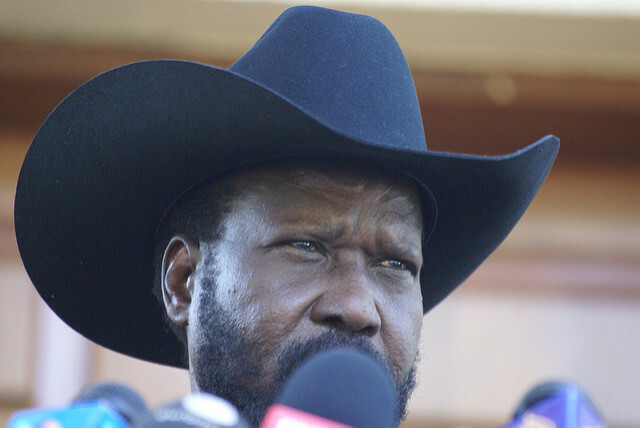 South Sudan’s leading rebel group is calling for added pressure to be placed on President Salva Kiir to provide funds for implementing the country’s fragile peace process. 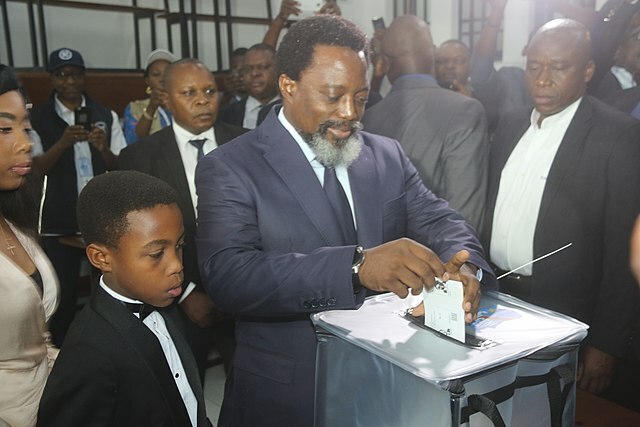 The coalition party led by former Democratic Republic of Congo (DRC) President Joseph Kabila won a decisive majority in senate elections on Friday. 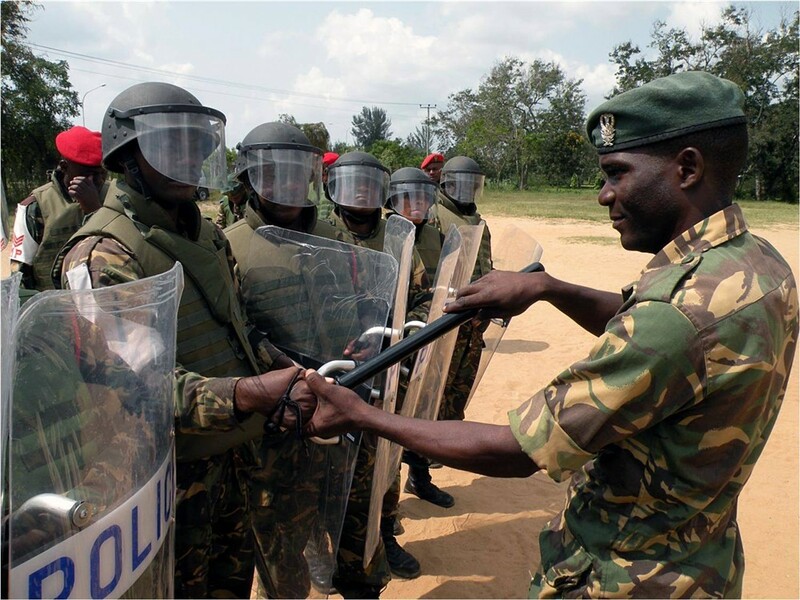 Uganda’s foreign ministry has accused Rwanda of economic sabotage as relations between the neighbouring countries continue to deteriorate.